MeteoroiD Release Overseas Debut Documentary Film, English Website, and More! | VKH Press – J-Rock & Visual Kei Coverage Worldwide! Home / METEOROID / News / MeteoroiD Release Overseas Debut Documentary Film, English Website, and More! MeteoroiD Release Overseas Debut Documentary Film, English Website, and More! On July 14th, the weekend of the anime convention Tokyo in Tulsa, MeteoroiD held their debut overseas performance. During the three-day convention, the band recorded material for a short documentary that they had recently released on YouTube! It features footage from the concert as well as their other excursions in Tulsa. 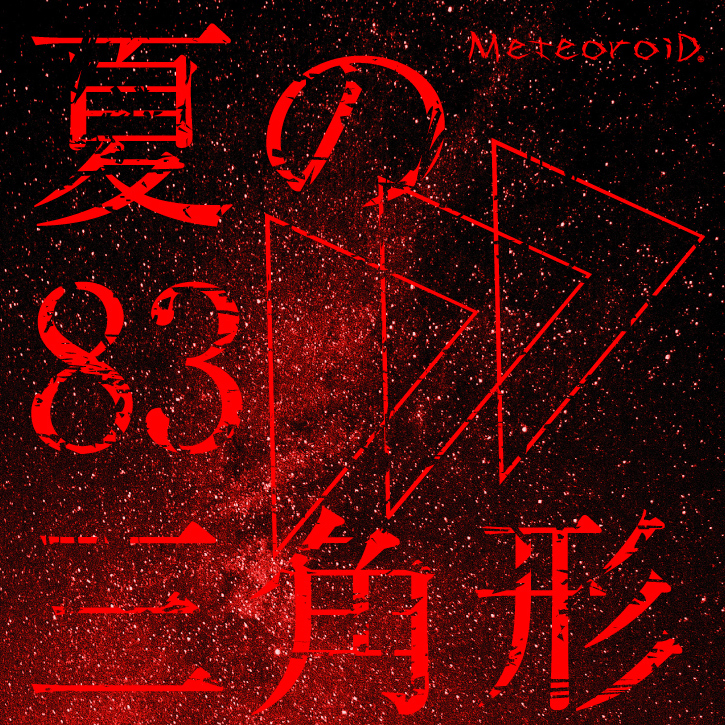 On top of the English-website, overseas fans will be able to pre-order MeteoroiD's latest single “Natsu no 83 Sankakukei” on Chaotic Harmony Imports! 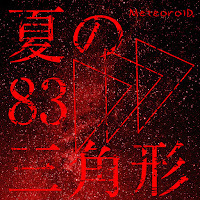 Initially, Natsu no 83 Sankakukei was live-limited and webstore-only as of its release on August 3rd, but the band made it available for their fans worldwide for a limited time only. Only 50 singles will be sold, so order yours while supplies last!